Ever since King Henry 8th built his palace here in the 16th Century, St. James’s has been the exclusive retreat of writers, musicians, politicians and royalty. 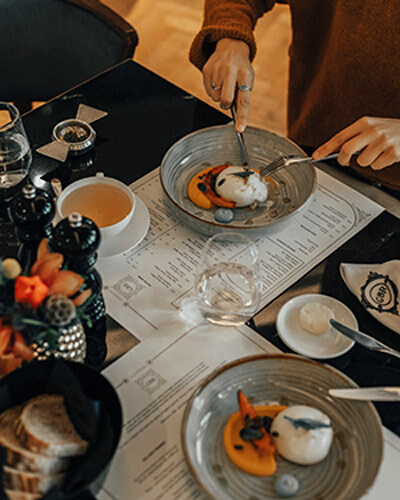 Whether you choose to stay in one of our modern or classic style bedrooms or luxurious suites, unwind in the legendary DUKES Bar, savour our Great British Restaurant, or embrace true English chic with Champagne afternoon tea, we promise you an enthusiastic team, dedicated entirely to making your time here exceptional. We look forward to welcoming you on your next visit to London. 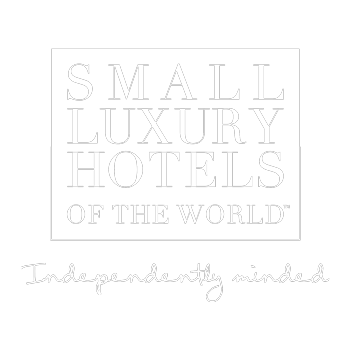 A world-leading luxury property developer. 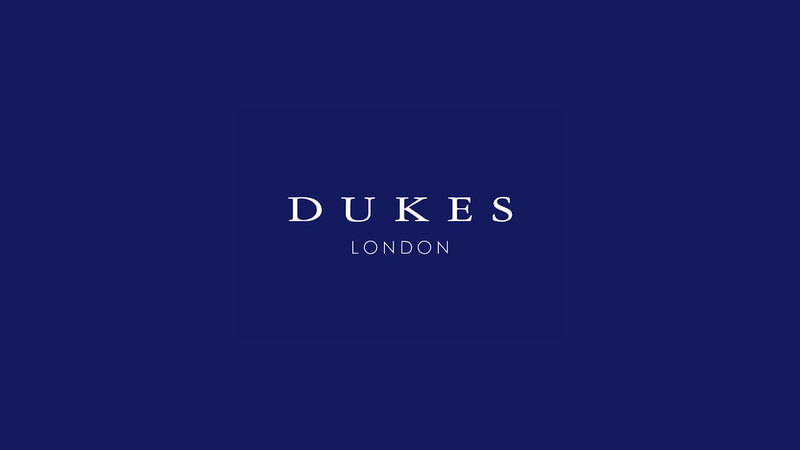 DUKES LONDON is owned and operated by luxury property developer and holding company, Seven Tides International. Established in 2004, Seven Tides has developed its own portfolio of commercial, residential and resort properties in some of the world’s most desirable locations. 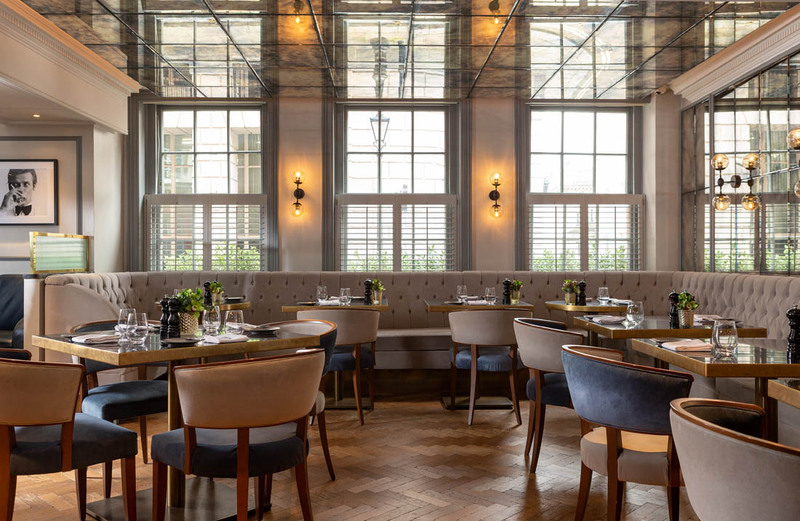 Fun for all the family this Easter half-term at DUKES LONDON. Book two rooms and get the second room for the kids at half the price. All the family can enjoy an exciting egg hunt for the children on Easter Sunday at midday.